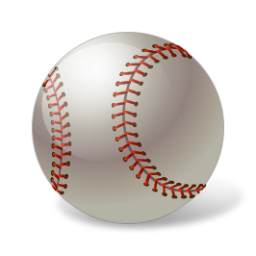 Download top and best high-quality free Baseball PNG Transparent Images backgrounds available in various sizes. To view the full PNG size resolution click on any of the below image thumbnail. History of baseball bats goes back to 1800. 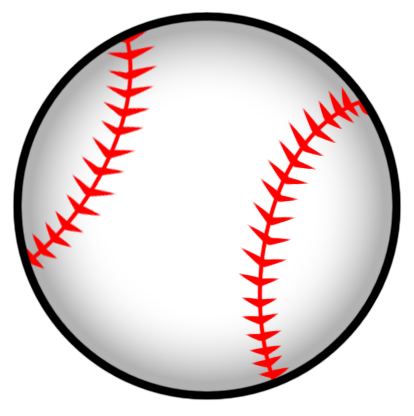 During this period, the baseball is in its infancy, and the players make their own wooden bats without a certain shape and size; Players experimented with long, short, flat, and heavy bats, and they eventually built a bat with a round barrel. In 1859, the first rule is made in regarding to the size of a baseball bat. The rules prescribes allowable width of the bat, 2.5 inches in diameter, but not the length ordered. In 1869, another rule was made to limit the length of the bat up to 42 inches (the same maximum length today). 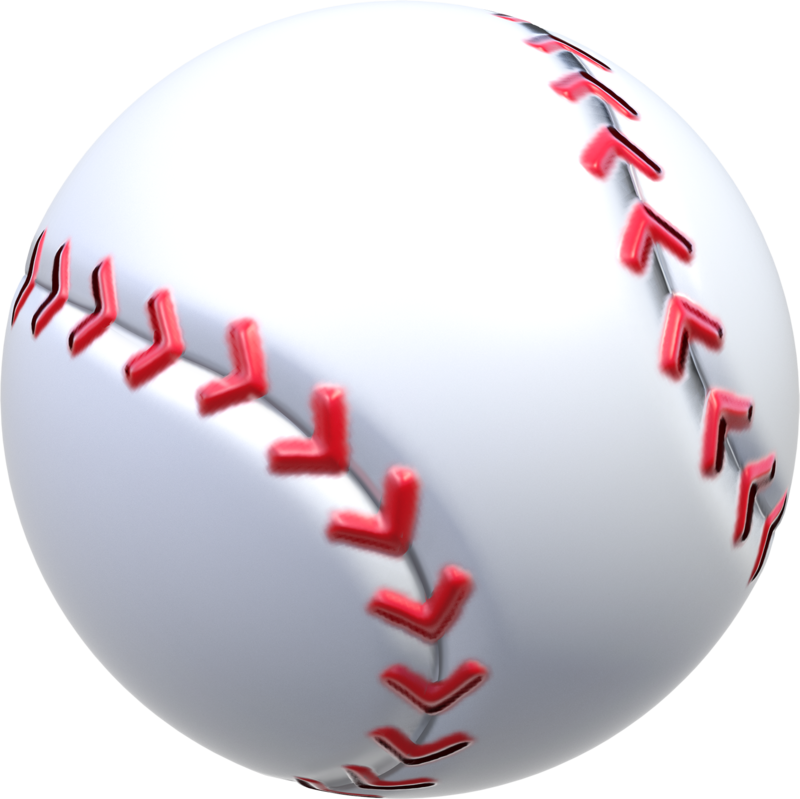 Despite the fact that there was no rule as to the form of bats, most players use bats with flat surfaces. 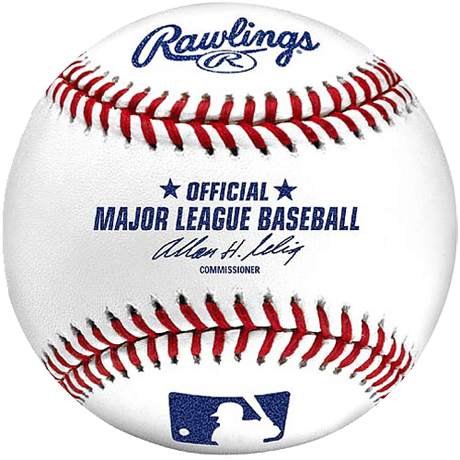 Baseball had several events in the coming years. 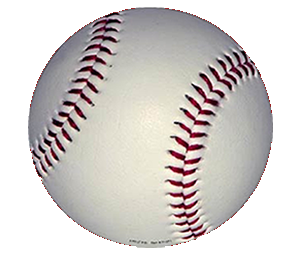 In 1890 the committee made a rule, typically on the form of a bat; proposed circular shape of a bat and a fixed diameter to 2.75 inches at the end. 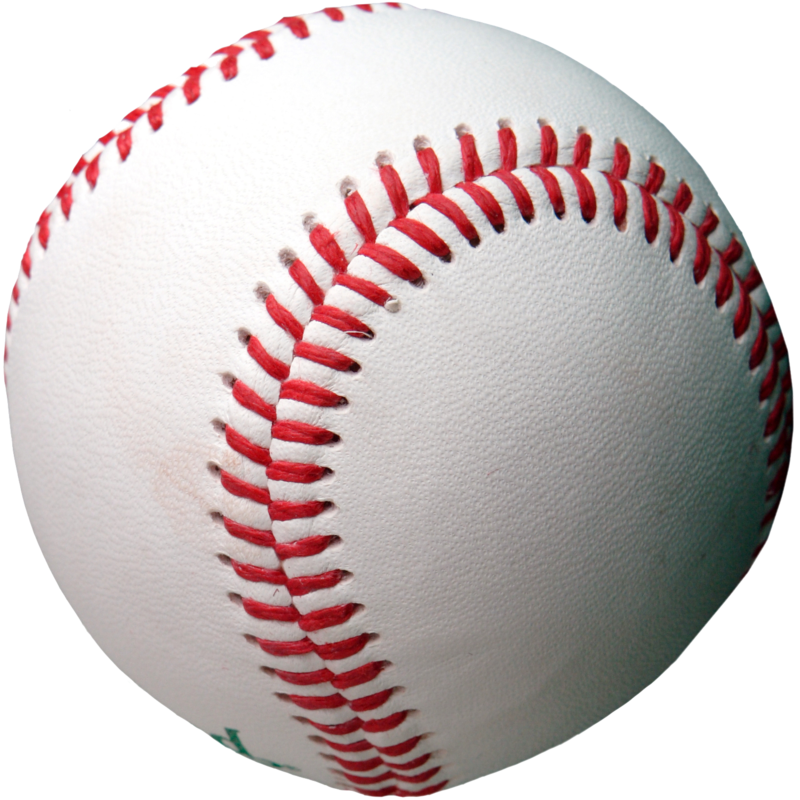 Baseball reached a new stage with the introduction of metal belts in the 1970s. Bats are made of aluminum which become an instant success, as they are lightweight, durable, and much faster than wooden bats. 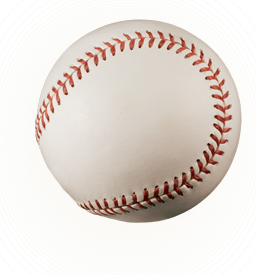 Download Baseball PNG images transparent gallery.